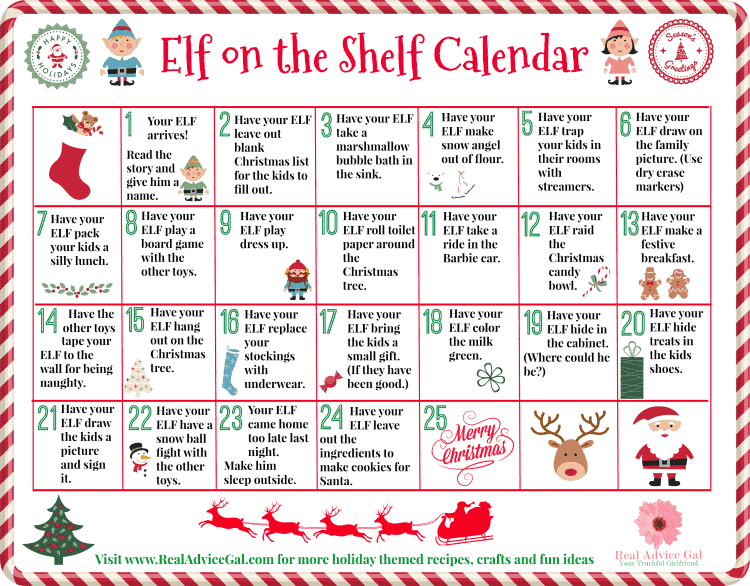 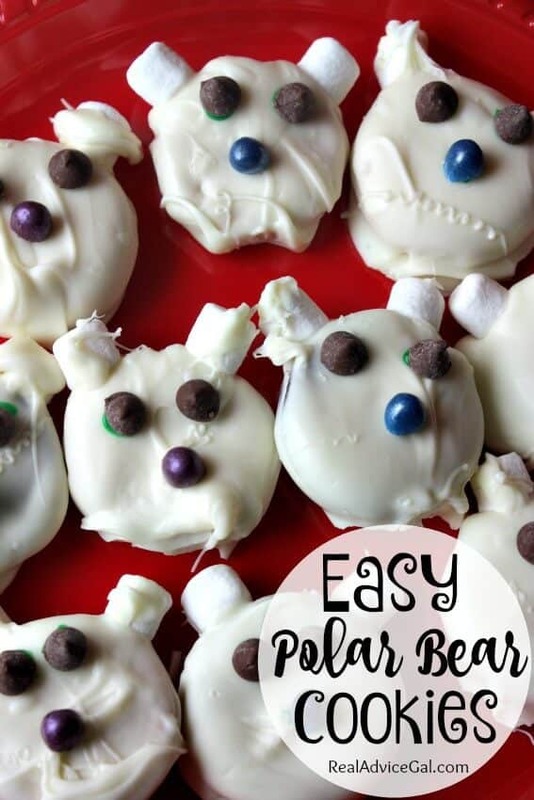 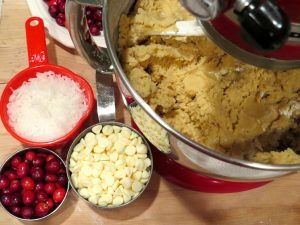 Make yummy Christmas cookies for the whole family. 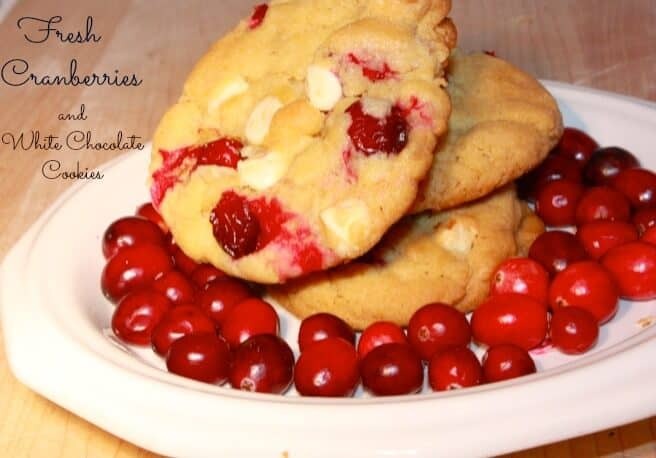 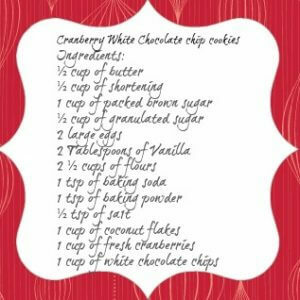 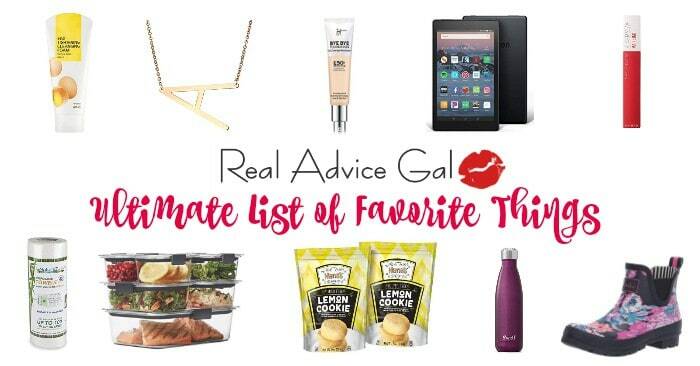 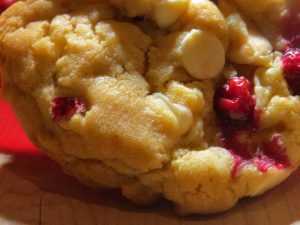 My family loves my Cranberry and White Chocolate Chip Cookies and it’s a super easy cookie recipe. 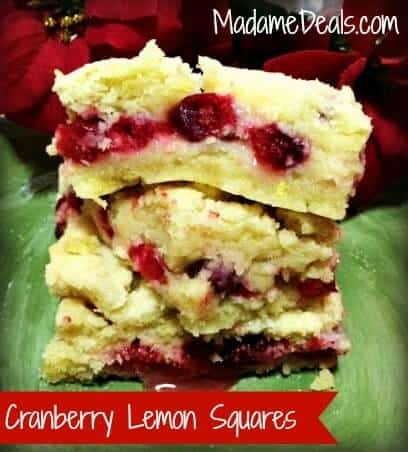 I make lots of these and pack them nicely for a delicious homemade Christmas present for teachers, friends and neighbors. 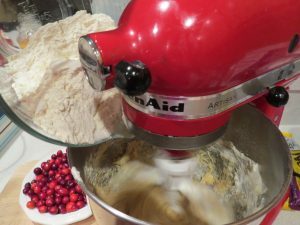 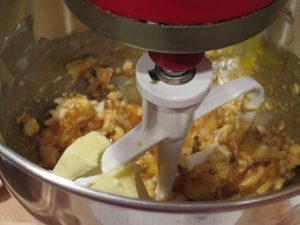 You will add the dry ingredients to the wet ingredient. 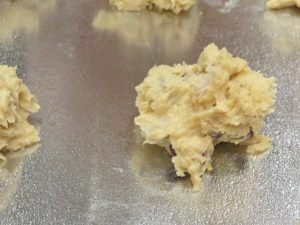 Then you will make round balls and place them in a cookie sheet. 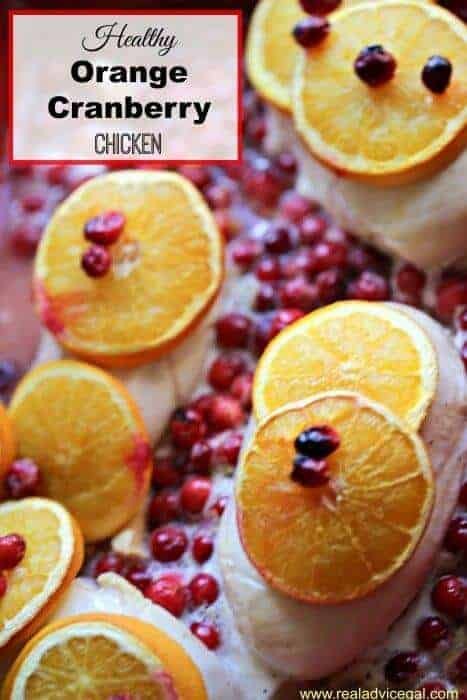 You will turn the oven on at 350 degrees and cook them for 13-15 minutes until they are golden brown.